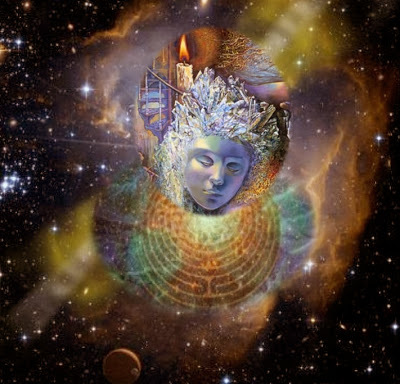 RETURNING TO GAIA – AN INTER-GALACTIC MESSAGE – Suzanne Lie, Ph.D.
Channeled by Suzanne Lie, Ph.D.
“The caterpillar inside the cocoon does not see a difference in its outer world until it becomes a butterfly. In this new form the world can be perceived from a vastly different perspective than it was from the viewpoint of a caterpillar…. Filed under: Suzanne Lie |	Comments Off on RETURNING TO GAIA – AN INTER-GALACTIC MESSAGE – Suzanne Lie, Ph.D. 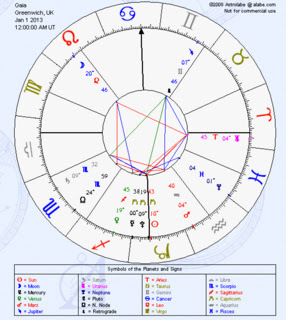 HAPPY BIRTHDAY GAIA – ASTROLOGICAL CHART FOR 2013 – SUZANNE LIE, PH.D. Awakening with Suzanne Lie, Ph.D. 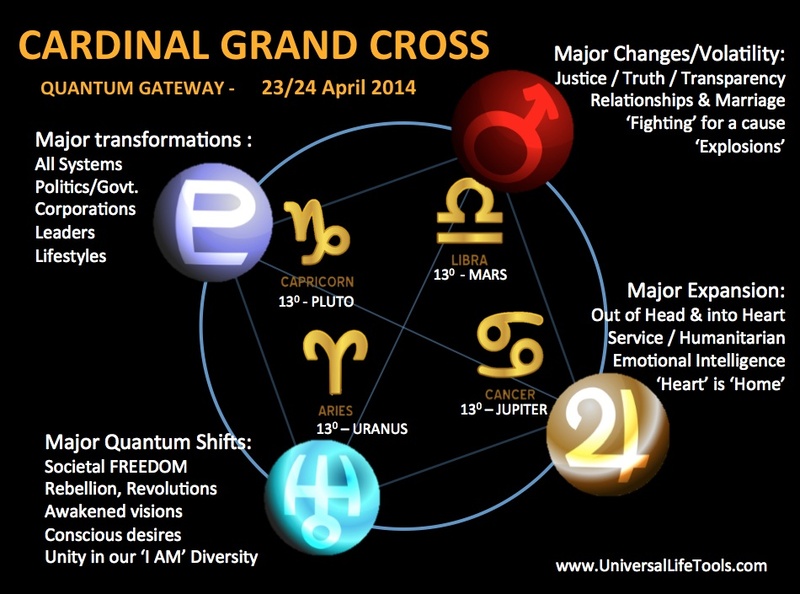 I have created your astrological chart for this first year of transition into your higher expression of SELF. I see that you have a Libra ascendant, which means that relationships are very important to your expression of SELF. You have been isolated from your greater family since the Fall of Atlantis, and you long for Unity Consciousness (Libra Ascendant) with your Galactic and your human family. Fortunately, your plants and animals have always remained in Oneness with you. However, you will have some very big decisions to be made about world politics before you will be able to move out of the old third dimensional thinking that has limited your consciousness. (Mercury, Pluto and Sun conjunct in Capricorn square the Sun in Aries) You are ready to become the Sun that you ARE within your Beingness, but the Mercury, (decisions), Pluto (transmutation of world government and spirituality) and Sun (your Divine Essence) is squaring Uranus (sudden and unexpected changes). This transmutation will not be easy, (Mercury, Pluto, Sun square Ascendant and squaring Uranus) but your humans are realizing that it is vital that they decide they take full responsibility for what their fellow humanity has allowed to occur. Fortunately, your human children are being re-born into their Multidimensional Nature. Furthermore your first children to live upon your body (the Galactics) are returning to assist in the creation of a new way of thinking. 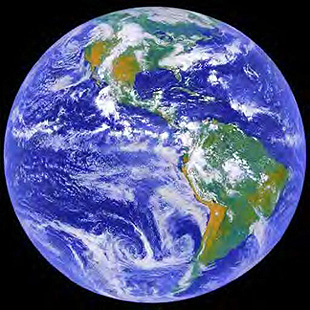 (Neptune fifth House sextile Mercury) This thinking begins by healing the planet that has been their home. As you humans return to their innate multidimensional thinking, they will more easily perceive and accept their connection with their higher expressions of self. The rebirth and planetary transmutation will be greatly amplified by the higher states of consciousness that are uniting your “separate” countries into Oneness. (Jupiter trine Mars) In order for this to occur, old karmic wounds of selfishness and greedy decisions (Saturn square Mars) must be transmuted into thinking in terms of being ONE planet, ONE people. The love and unity of Venus and the Moon trine is vital to offset decisions made from the selfish greed of Saturn and Mars (Second and fourth house). However, as Neptune returns to its home sign of Pisces, the lessons of the Piscean Age, the Kali Yuga, can be reviewed and seen from a higher perspective. The Moon is calling for friendship and unity, while Venus reminds your children to think in a loving manner. Neptune’s return to Pisces is occurring in your fifth house of creativity and children. Hence, your first children who have moved on to new galactic homes are returning to assist the children on your body to band together and create a planetary return to a higher expressions of planetary resonance. In fact, Uranus has entered Aries, the sign of new beginnings. The energies in your Second House of (money) value systems and money could represent the unveiling NESARA. Will the collective human consciousness of your humans be able to accept this gift that is ready to be received. (Moon Square north Node in second house) The challenging aspects of Capricorn in your Third House of thinking and communications could represent the possible formation of new laws and governmental systems. Mercury, Pluto, and the Sun in Capricorn are calling for a total transformation in the manner in which humanity thinks about world government, as well as the importance of taking full responsibility for the planet that is their Home. It is important that humanity takes back control of their individual and planetary lives. Those that desperately hold onto the old will miss the NEW that is blooming just beyond their point of perception. Dear Gaia, 2013 promises to be year of great transmutation which will bring great joy to those who can expand their consciousness and adapt to that frequency of reality. What will your children decide? Will they return to their Spiritual Wisdom, as Neptune returns to Pisces? Will the love of Venus and the Moon be able to balance the greed of Saturn (karma) square Mars (actions)? Dear Gaia, from your Libra ascendant you can look across to the Aquarian Age (Uranus) moving into your seventh house of intimate relations by the early Spring. Will your humans embrace their Higher SELF and stand before you as Ascended Masters on an Ascended Planet? Dear Gaia, what choices will your humans make? Filed under: 2013, Aquarian Age, Astrology, Gaia, Suzanne Lie |	Comments Off on HAPPY BIRTHDAY GAIA – ASTROLOGICAL CHART FOR 2013 – SUZANNE LIE, PH.D. 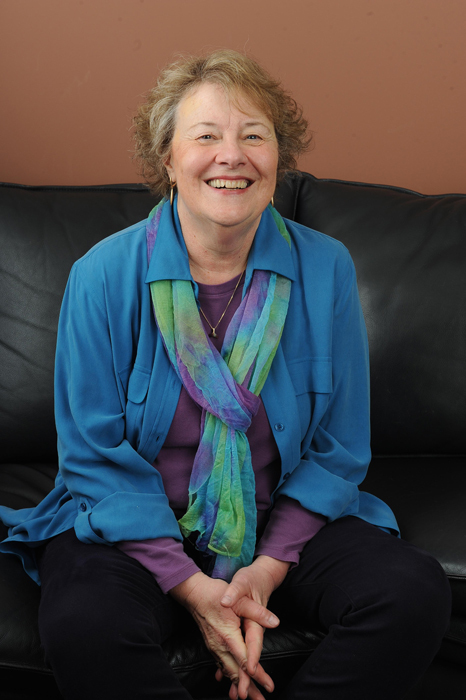 LIVING YOUR HIGHEST POINT OF PERCEPTION – SUZANNE LIE, PH.D. Filed under: 2013, Awakening, Suzanne Lie |	Comments Off on LIVING YOUR HIGHEST POINT OF PERCEPTION – SUZANNE LIE, PH.D.
My article entitled “A Pictorial View of Ascension” may be helpful. RELEASING THE HABIT OF BEING THIRD DIMENSIONAL, Suzanne Lie, Ph.D. NOTE BY NANCY: Jesus taught: “Whatever you ask for in prayer, believe that you HAVE RECEIVED it, and it will be yours.” Mark 11:24 Jesus is asking us to rise above our 3rd dimensional thought patterns of lack and I can’t into the higher intuitive knowing that comes to us from the 5th and higher dimensions. When we feel our prayers go unanswered, that may be because we have focused on what our 3rd dimensional society tells us is possible. The 3rd dimensional plane of duality is passing away. We are to learn to think in terms of the 5th dimension where all things are possible. Dr. Lie’s blog message below gives us some excellent insights. Filed under: 2012, Dimensions, Full Consciousness, Prayer, Suzanne Lie |	Comments Off on RELEASING THE HABIT OF BEING THIRD DIMENSIONAL, Suzanne Lie, Ph.D.